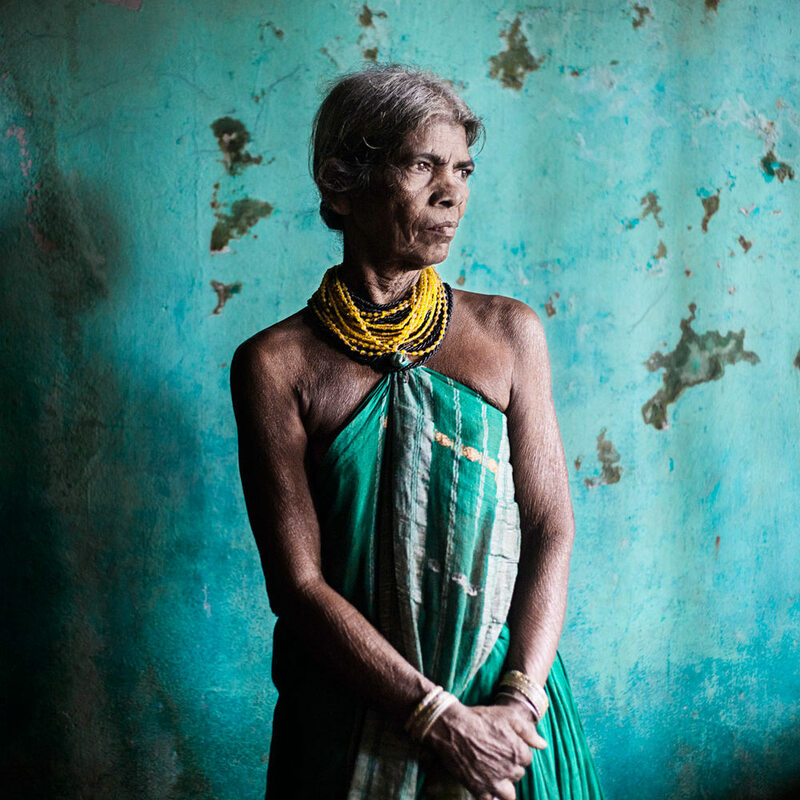 Halakki Vokkaligas, dubbed the aboriginals of Karnataka, India are a fading tribe. Four women, the last of the singing Halakkis have spent their whole lives guarding an oral, poetic culture. The Halakki women sing about everything you can and you cannot imagine. From their little secrets to protesting about issues in their daily life. From the people they met yesterday to the ones they would like to meet tomorrow. Their poetic songs are just around the corner of your conversation with them.It is how they keep company as they make long journeys into the forests and the hills to log firewood or plough through endless paddy fields.Making the paddy fields, the hills and forests their abode, the older Halakki women are a hardworking lot. Choosing a simple community life, they believe in the truth that if they take care of mother earth, she will in turn take care of them.The women drape their sarees in a uniquely beautiful way as layers of necklaces cover their naked necks and shoulders in a delicate entanglement. It defines their identity, keeps their necks straight and helps them go through their hard work comfortably. The word “Halakki” literally means milk (Haalu) and rice (Akki) in Kannada. 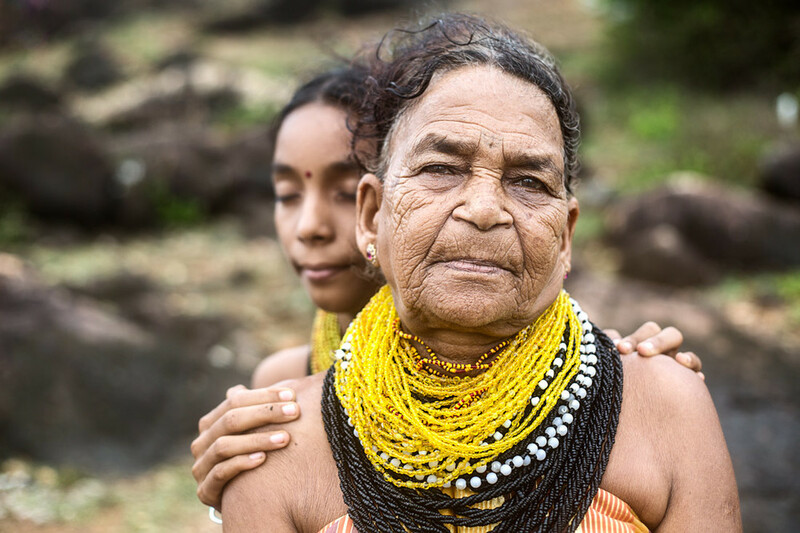 Like many indigenous tribal communities that have no documented literature of their past, the Halakkis have stories and songs of how they were named – Parvati trips and falls spilling rice and milk on the mud while carrying food for her husband Shiva, who is ploughing the field. Disappointed with this, she makes a male and female doll out of the wet mud and returns home. Shiva, searching for his wife finds these dolls that come to life upon his first touch.He tells them that they could work in the field with him and since they were born out of rice and milk, they would be called the Halakki. This is the story the four women believe in. 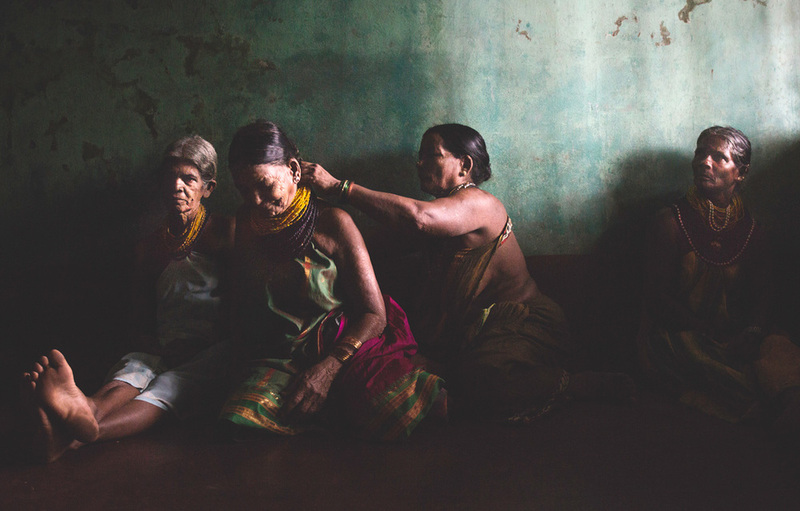 The aboriginals of northern Karnataka state in India are a vanishing tribe. 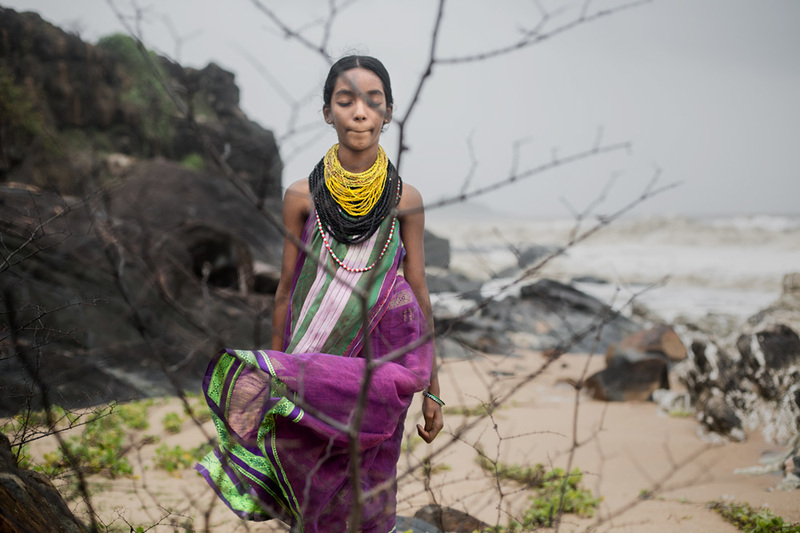 The new generation has completely abandoned their traditions and in search of the urban dream, they’ve drifted far enough to shy away from their own rich and poetic culture.A troop of these four tribal women who are fighting by singing songs to save their culture of over 400 years from disappearing. In the hope that someday, they are loud enough to be heard by the world or at the least by their own community. Sukri Bomma Gowda (Sukri Ajji), one of the most prominent figures of the Halakki Vokkaliga tribe. The new generation has completely abandoned their traditions and in search of the urban dream, they’ve drifted far enough to shy away from their own rich and poetic culture. Singing as loud and as often as they can, they remind their people of their roots and ask the world not to forget them.